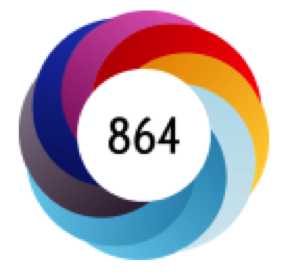 In December 2016, we announced our partnership with Altmetric, the alternative metrics platform that provides authors with a single view of the online activity surrounding their scholarly content. 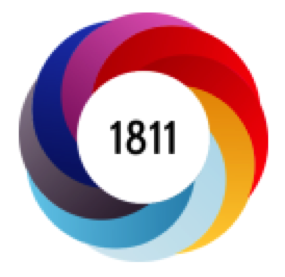 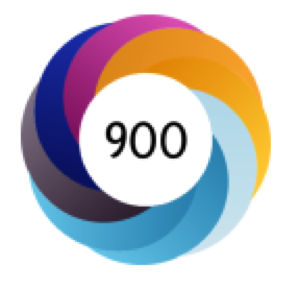 Through the partnership with Altmetric, we began to display Altmetric Attention Scores on all research articles published across our entire portfolio of peer-reviewed research journals. 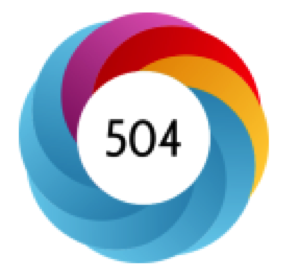 As a researcher or an ACS author, displaying the Altmetric Attention Score gives you the ability to view a more organized and comprehensive record of an article’s online shares, while concurrently tracking discussions of a research article’s findings and results. 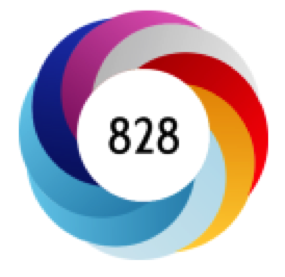 Altmetric Attention Scores reflect a variety of sources, including social media, traditional media (both mainstream and science specific), online reference managers, forums, and Wikipedia. 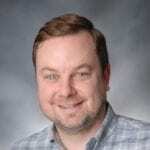 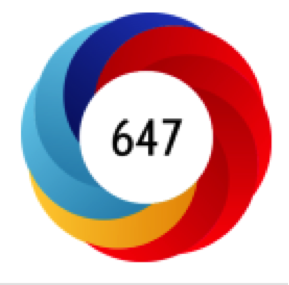 The information is aggregated to produce a score that is a qualitative measure of the quality and quantity of attention received by an article. 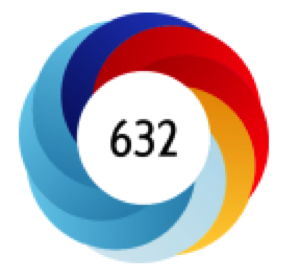 Learn more about ACS and Altmetric Attention Scores.